The Blush Magnolia | a southern lifestyle blog: And then there were four! 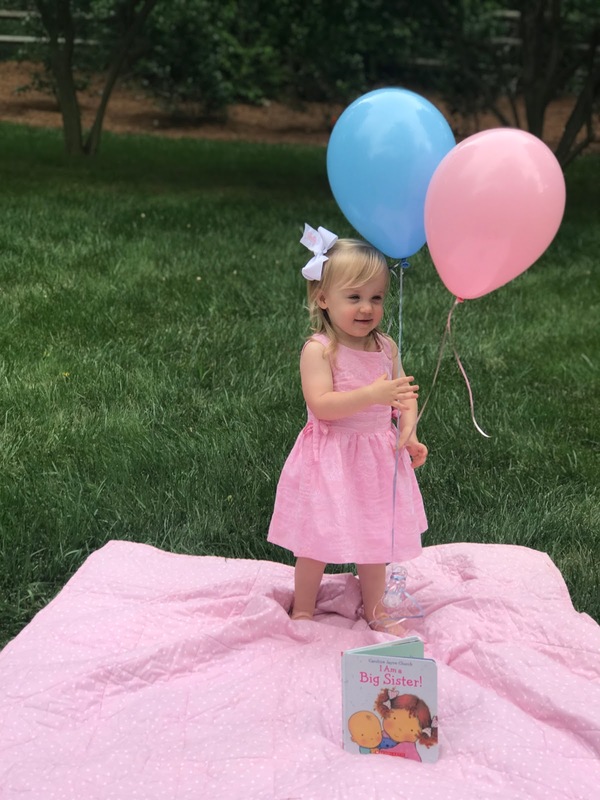 We are so excited to share that Madeline will soon be a big sister! Our family will soon be growing from three to four. Baby W #2 is set to debut the first week of December and Corey and I are over the moon. If you’ve noticed my radio silence on Instagram (and even here) lately it’s because I’ve been keeping this big secret for over nine weeks now and also because I’ve been just exhausted - I’d almost forgotten about that first trimester fatigue! Whew! 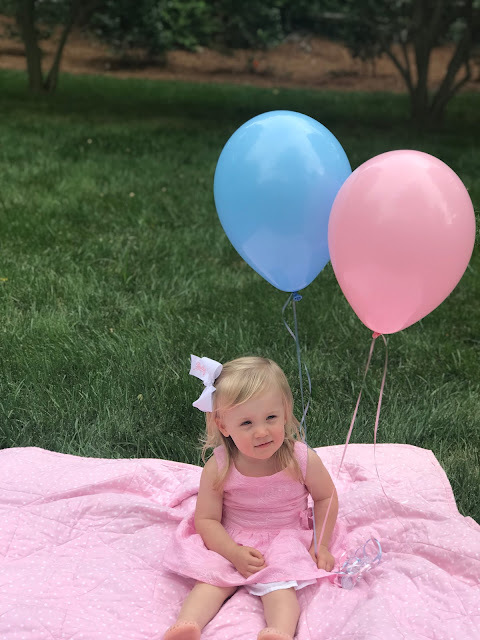 This pregnancy and even getting pregnant couldn’t be a more different experience than it was with Madeline so I’ll be sharing all the details soon. We are all so excited for our newest addition and rejoicing in the blessing that is to come for our family. 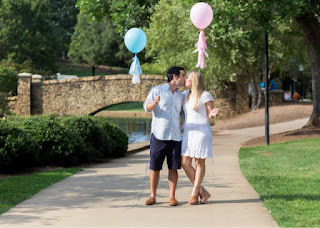 For a fun little flashback, you can check out Madeline's pregnancy announcement from 2015 here. Happy Birthday to your little girl and Congratulations on Baby #2!! Best wishes in the months ahead! Have a wonderful weekend! Huge congrats! Oh man, I forgot all about the first trimester fatigue too until this pregnancy. It was AWFUL but I've been pretty good since hitting second trimester (and soon to be third). Here's hoping you get some energy back soon!